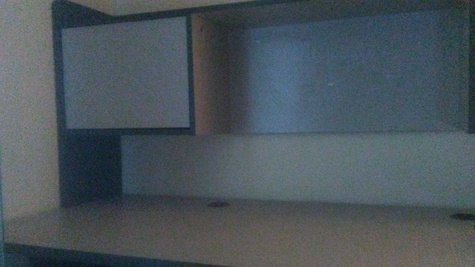 i have a very good condition computer desk that i am sell. its 2 pieces. pick up n cash only. trying to sell before i throw it away.